The Advanced Water Treatment Operator (AWTO) certification program is under development by the California-Nevada Section (CA-NV) of American Water Works Association (AWWA) and the California Water Environment Association (CWEA). The certification will be open to all California and Nevada Grade 3 or higher drinking water treatment and wastewater treatment operators. The program will be available this spring and will launch with a grade 3 exam. To learn more about the program, WWD associate editor Sara Myers spoke to Yan Zhang. Yan Zhang is a senior civil engineer with the Long Beach Water Department’s Operation Bureau. She oversees the treatment plant control room operation and manages regulatory compliance programs, process optimization and SCADA system management and upgrade. Zhang has a Civil Engineering Master’s and Ph.D. from Virginia Tech. 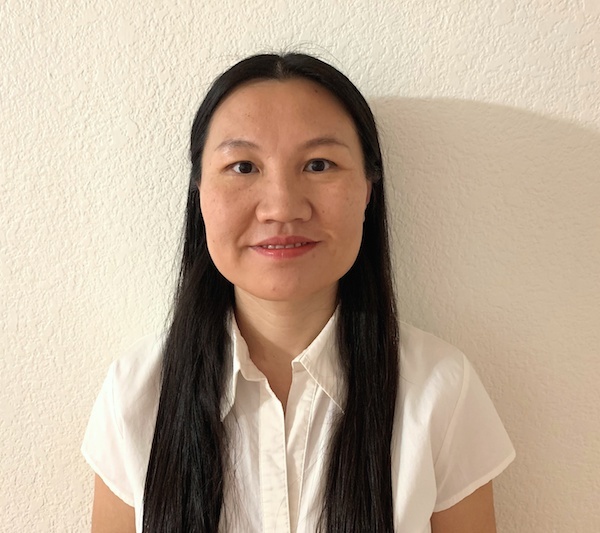 Zhang has over ten years of experience in the water industry working in areas from day to day treatment plant operations, capital improvement projects, to highly technical research. Zhang also serves as the Certification Director for CA-NV American Water Works Association. Myers spoke to Zhang about how the program came to be and what qualifications one must have to enter obtain the certification. Sara Myers: What inspired the two associations to join forces? Yan Zhang: The whole program was developed in response to a call from the water industry. The public and the regulators and the industry needed to be assured that the operators operating the facilities have the knowledge and experience required. They need to know what they are doing to operate those facilities reliably at all times so the public health can be protected. The current achievements at the certification programs do not provide this reassurance. Myers: How did you go about putting together the program? Zhang: It's a pretty rigorous process compared to any other certification program. We have the subject matter experts and the volunteers come from all areas of the water industry. You have the board of representatives and you have the water utility operators and the managers and also consultants and educators; those are the subject matter experts. We formed the committee and this committee provided the direction as far as how we will develop this program. Then, the program is developed according to the standard for U.S. application. Myers: How did you decide to launch with an exam? What is on it? Zhang: Most of the certification program requires the exam and the experience. For someone to be certified, you have to use it as a form to test the applicants to decide whether they have the knowledge and skills required to do this job. The exam is really to determine if this applicant has the minimum qualification to have this certification. Besides the exam, you also need to have the experience requirement. So, those two factors make the decision whether this person can have this as a certification. Myers: What is the minimum qualifications for this program? Zhang: Requirements will be published on the application once they become available at the end of the month. The minimum qualification for the program would be state issued grade three level treatment of wastewater operator certification. For someone to get those certifications, they have already embodied the education and experience requirements. I’ve talked to a lot of operators. A lot of them are really eager to get this certification because it can really demonstrate their competency beyond what the current state certification can provide. We are very excited that this can fill a gap and not only provide the operator career path that will work in advanced water facilities, but also provide reassurance to everyone including the regulators and the industry that the operators operating in those facilities are capable and they know what they’re doing. For more information about the program, head to www.ca-nv-awwa.org.